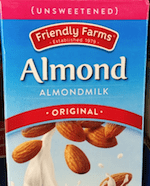 Kirkland (Costco) almond milk Original unsweetened ,no mention of carrageenan. How to find out if it does? If it’s not listed in the ingredients, then it doesn’t contain it. I do a healthy chocolate protein shake twice a day and I love it with unsweet vanilla almond milk. I used to use Silk brand but after finding this organic brand at Sams, I love it so much more. Do you have any feedback on this brand? Would love your input since I use so much of it. Says it does not have carrageena. It’s called Member’s Mark Organic Unsweetened Vanilla Almondmilk. This article doesn’t do justice to ELMHURST! They are the ONLY brand that is rich and creamy and contains NO GUMS or other additives to make the product creamier. They use more almonds instead. WHAT A CONCEPT! 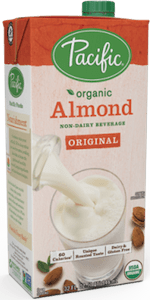 It is by far the best tasting and ONLY almond milk I would ever use. P.S. Tried to like MALK but it is thinner than water and has an odd after taste. Most of the others I wouldn’t even put in my mouth because of the additives. But Elmhurst is LOADED with sugar. Yuck. Article says best and the worst? So what are the bad ones and which ones are known to use the PPO method? 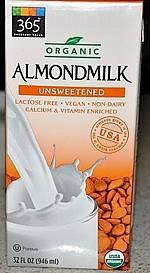 Seeking an unsweetened non-dairy milk that doesn’t contain vanilla, due to dietary restrictions. Is there any way to tell? Most list “natural flavors”- does that include vanilla, even in the products that aren’t labelled as Vanilla flavored? 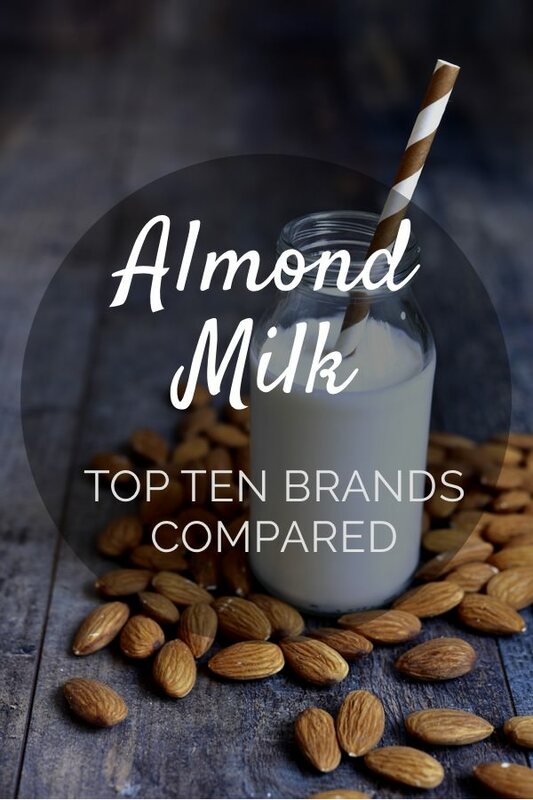 Most of the almond milks labeled as “plain” do not have vanilla flavoring. Thank you for putting the research together. It is helpful, comprehensive, and easy to obtain the answers to my questions. I am trying to get a “clean” product and the only organic I can find here is Pacific, which has carrageenan in it. I think it’s better to have an organic product even if it has this in it, or is carrageenan so bad for you that it’s better to take your chances with other chemicals? In the article you can see 3 milks that fit your brief: Malk, Three trees, and New Barn. 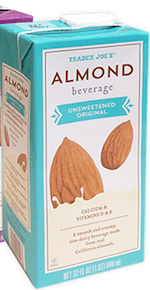 Why would some of these be labeled NonGMO almonds? 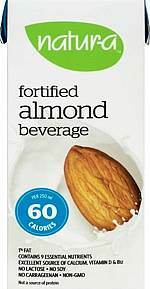 There are no GMO almonds on the market? This means they’ve been examined by the non-GMO project. One could argue that it’s a marketing exercise. Am I the only one who hates all these alternative milks? Either taste funny or too bitter or just plain yuk. Want a better alternative. I guess calling them milk is odd. These are water + ground nuts (or oats etc). So they are never going to have the texture of cow’s milk.